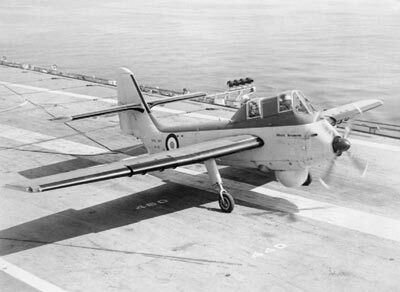 The Short Seamew was a short-lived carrier-borne aircraft developed for the Royal Navy. 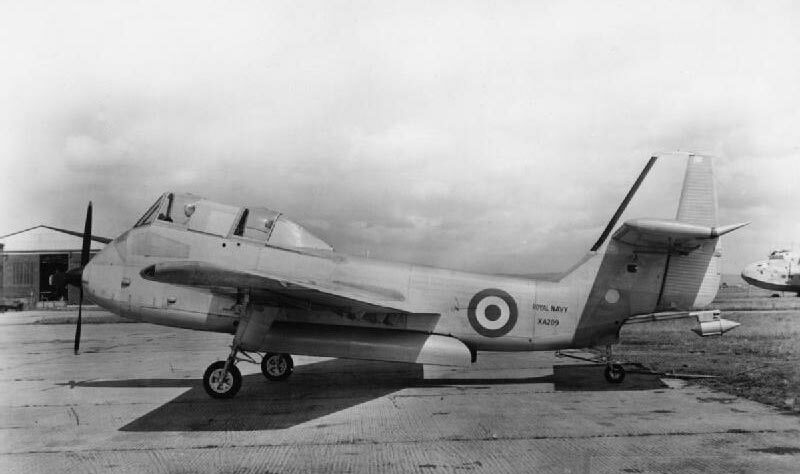 It never entered service, and despite 26 being built out of a total order of 60 aircraft, it was canceled before becoming operational. All examples of the Short Seamew, including 11 brand-new undelivered aircraft, were torn up for scrap. 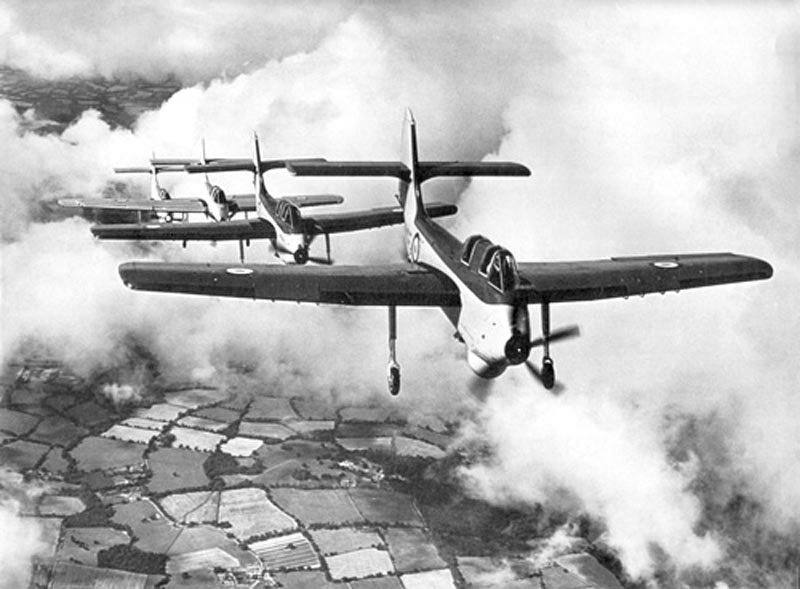 Planning of the Short Seamew had begun in 1951. It was conceived as an antisubmarine aircraft, and was intended to replace the Grumman Avenger AS 4. It featured a large chin-mounted radar, and could carry a range of weaponry designed to tackle both surface ships and submarines. The weapons could be carried either internally in the weapons bay located behind and below the cockpit, or externally on pylons beneath the wings. 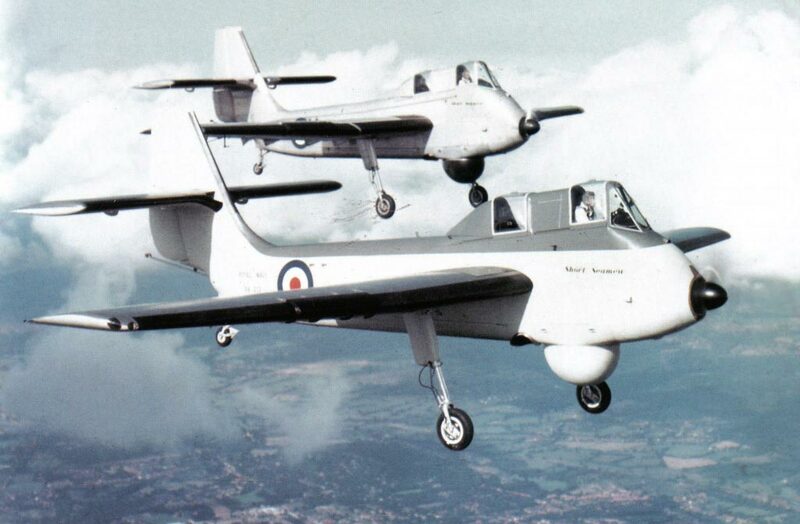 By the time the first Short Seamew flew in 1953 it was already outdated. 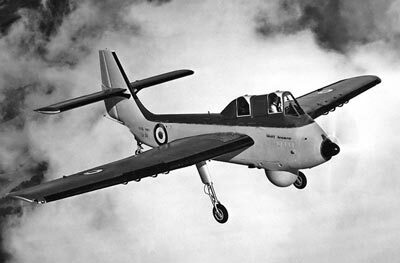 It offered poor performance, and the handling characteristics were also unpopular with the pilots. 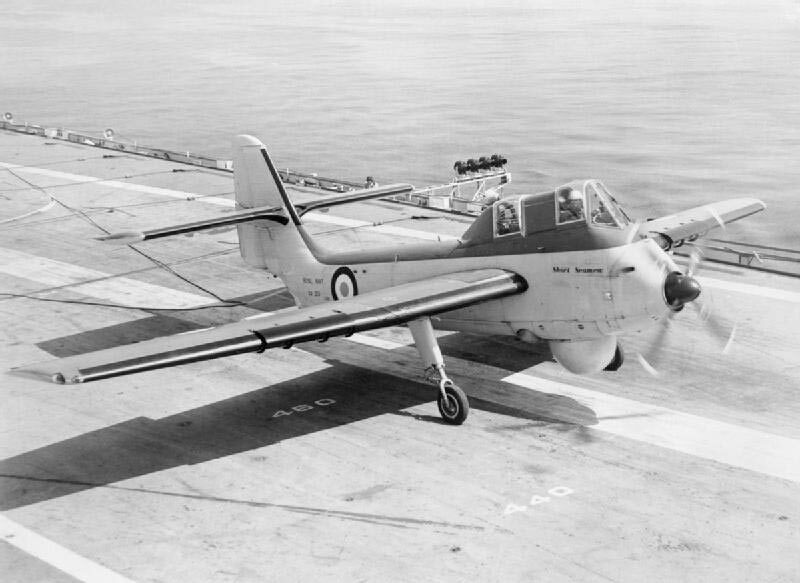 In addition the Royal Navy were reassessing their priorities at the time, and the need for a slow, cumbersome sub-hunting aircraft was deemed unnecessary. 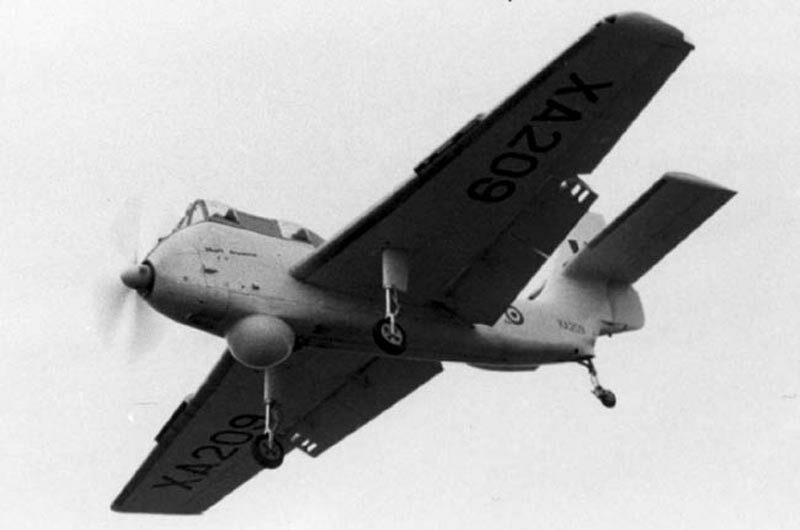 In addition to its inadequate performance, the Short Seamew was also spectacularly ugly - primarily because of its protruding cockpit. 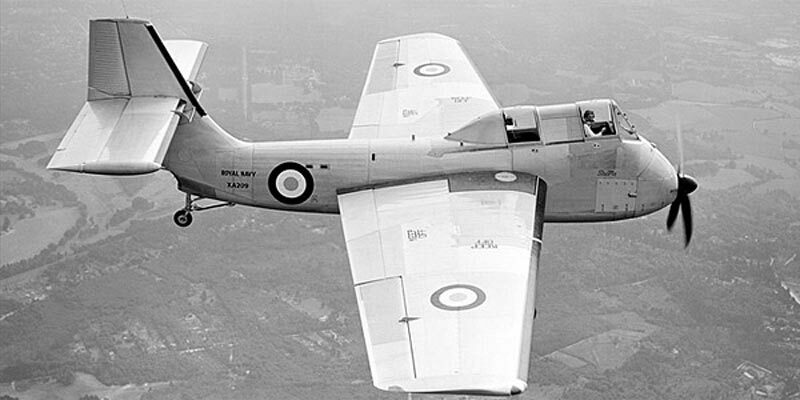 The high-up position of the cockpit was a design decision made to provide the pilot with better forward vision, and both the pilot and observer with better views to the side and below. The positioning of the cockpit also meant the turboprop engine could be housed underneath. 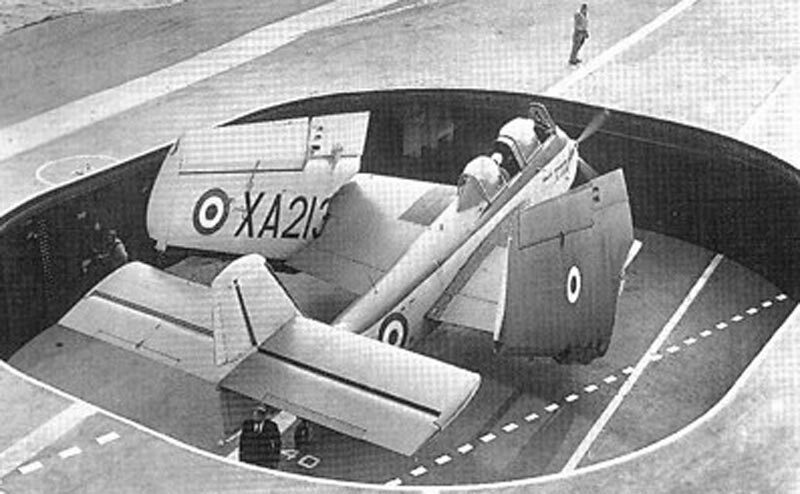 The Short Seamew used a traditional fixed tailwheel undercarriage system, although the fixed undercarriage could be jettisoned in the event the aircraft had to ditch in the sea. In terms of ordinance, the Short Seamew could carry a combination of under wing rockets, sonobuoys designed to listen for enemy subs, a single torpedo, up to four depth charges or a 275 lb bomb. The only surviving remnant of the Short Seamew project is a single engine, which is owned by the Rolls-Royce Heritage Trust and kept at the Coventry facility.